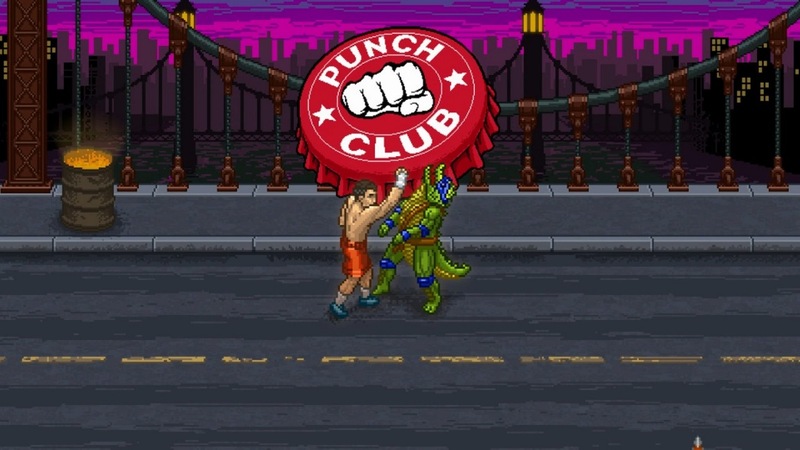 Punch Club will be available on the Switch eShop this Thursday. For a look at the game, check out the video below. 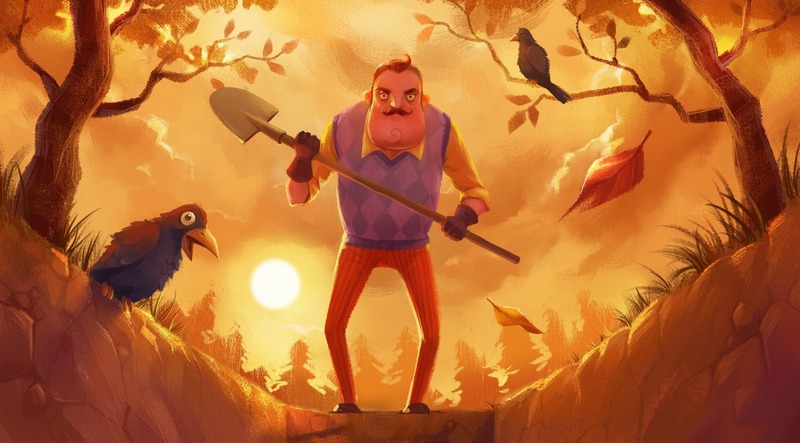 tinyBuild has determined a release date for Hello Neighbor on Switch. 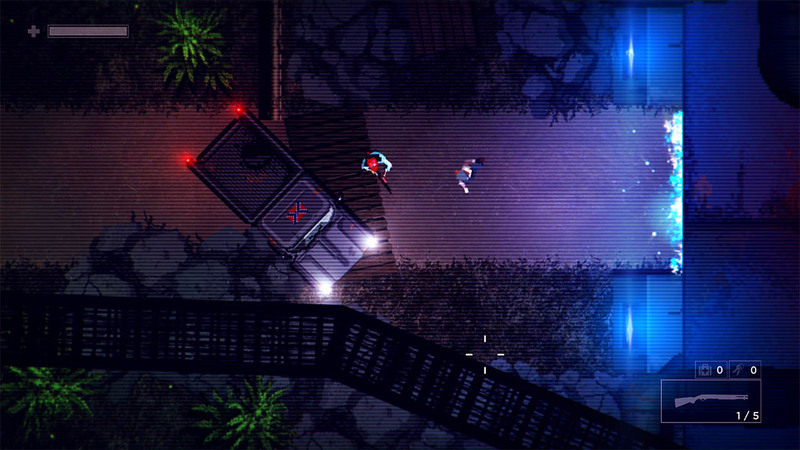 The survival horror stealth game will be reaching Nintendo’s platform on July 27. 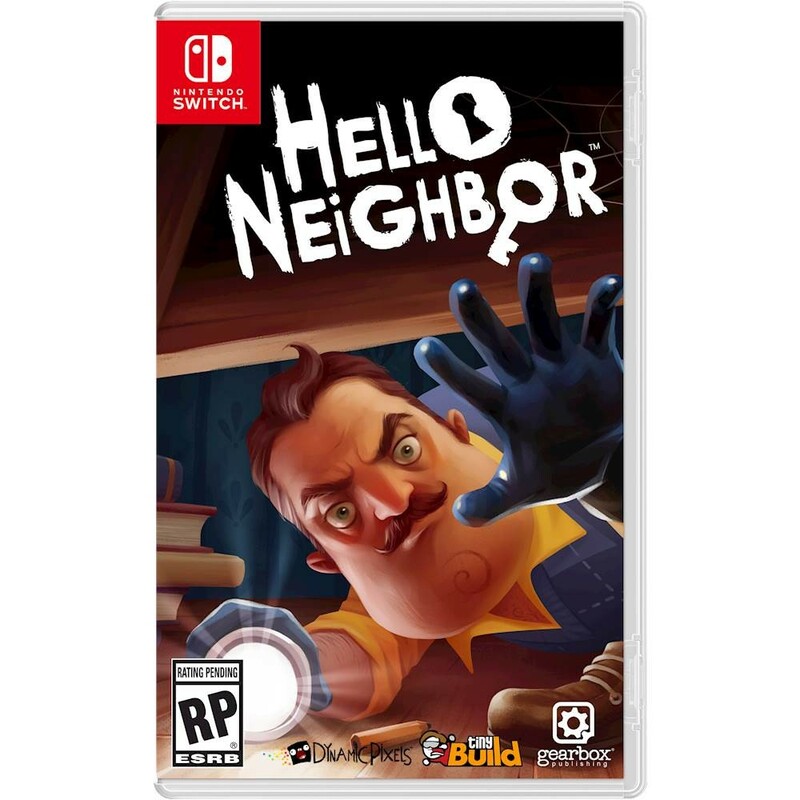 Continue on below for additional details about Hello Neighbor, along with a release date announcement video. tinyBuild has been giving Switch plenty of support thus far. 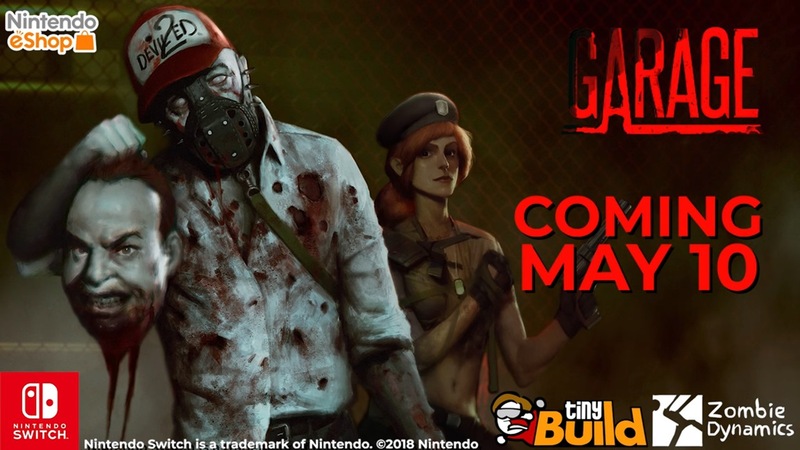 That could be continuing with another new game, Guts and Glory. 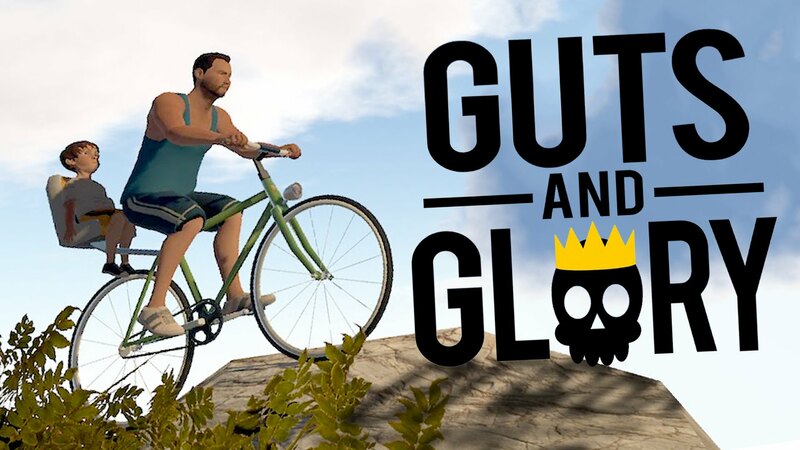 Guts and Glory has been rated for Switch by PEGI. While it’s not an official confirmation, it could be a sign that a release is in the cards soon. Footage has come in showing Hello Neighbor running on Switch thanks to the playable demo at PAX East 2018 this week. 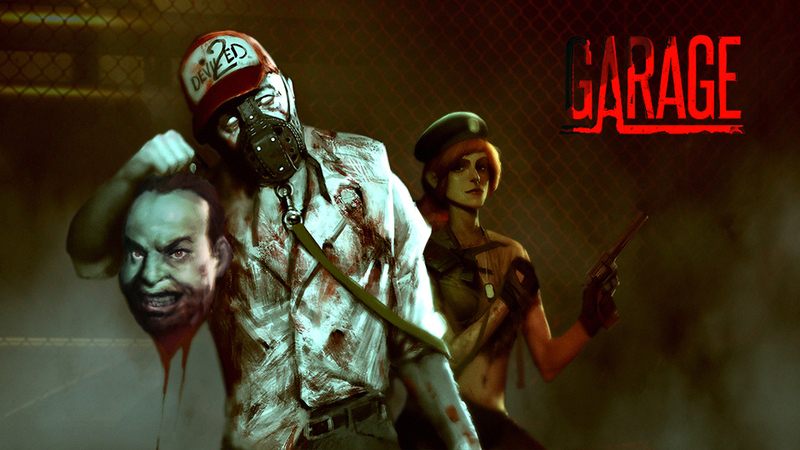 Have a look at the gameplay below.